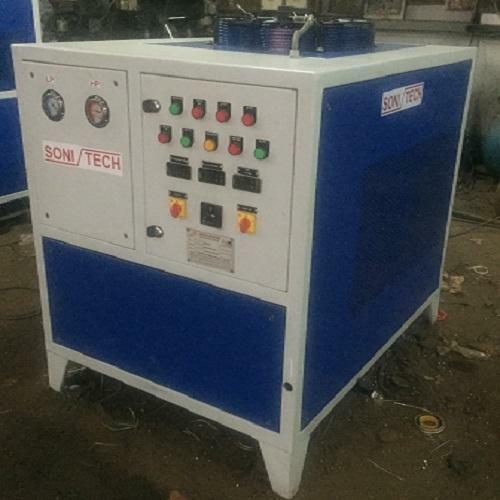 SONITECH INDIA is one of the prominent Manufacturers of Refrigerated Air Dryers,Heatless Air Dryers,Air Receivers, Scroll Chillers,Screw Chillers, Cooling Towers, Oil Coolers,AHUs,Air Washers,Heat Exchangers,PSA Nitrogen Plants and SS/MS Tanks. Our range of quality Industrial Products includes Refrigerated Air Dryers, Desiccant Air Dryers, Desiccant Dryers, Moisture Separators, and much more. We make sure that our products are in conformation with industry standards.